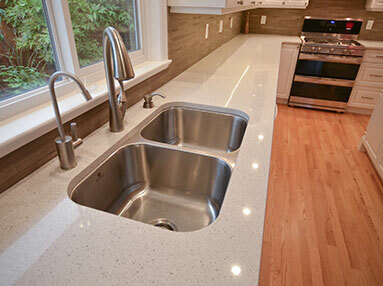 Durable and beautiful, quartz is our favourite pick for kitchen and bathroom countertops. Click here to check out our unique and beautiful Quartz collections! Remodelling Your Kitchen or Bathroom? We have Lots of Options to Choose From! Every elite kitchen begins as a dream. We hammer out the details to make it a reality. You’ll get free in-home consultations with our designers to plan the kitchen and bathroom you’ve been waiting for. With our up-to-the-minute knowledge of products and trends, we’ll create winning ideas with you. We’ll even draw it all out for you in 3-D using the latest technology. We will expertly build your pieces in our shop, install them in your home and call it finished only when you’re smiling from ear to ear. You’ll always know what to expect with our guaranteed completion and installation dates and our exclusive elite craftsmanship guarantee. Get more great ideas for renovating, rebuilding and customizing your home. 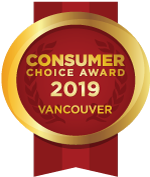 We provide free estimates to clients throughout Vancouver, Surrey and Langley, BC. 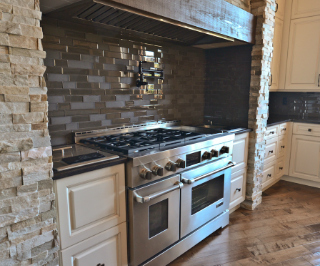 Call us today to see how Elite Kitchen & Bathroom can help you create the custom kitchen or bathroom you’ve always wanted! 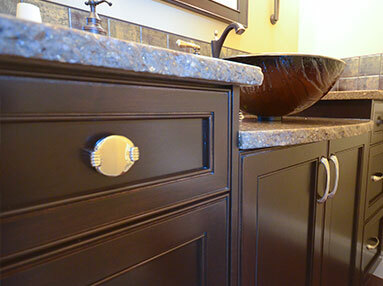 Elite Kitchen & Bathroom in Langley, BC can help you design or renovate the space of your dreams. 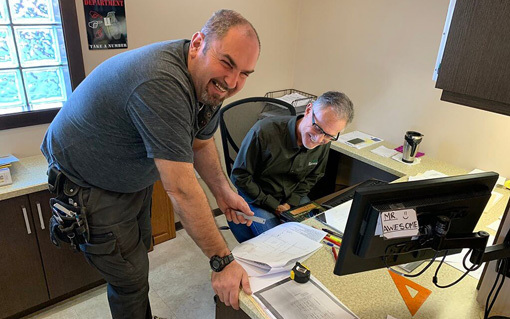 From cabinets and countertops to floors and faucets, we carry high quality products that will deliver a stunning and lasting finished result. Come visit our showroom to see the variety and quality of products that we carry to customize your kitchen or bathroom installation. 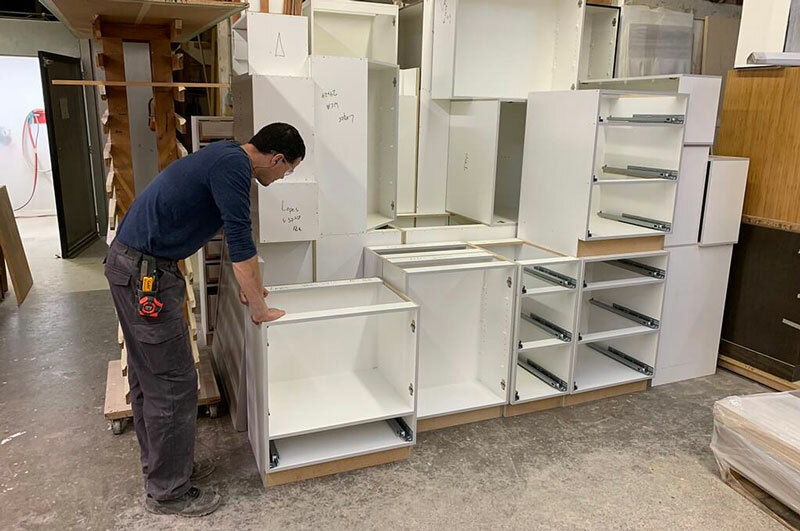 Our custom cabinets are crafted onsite in Langley, range from hard wood to laminate and are available in a variety of finishes. 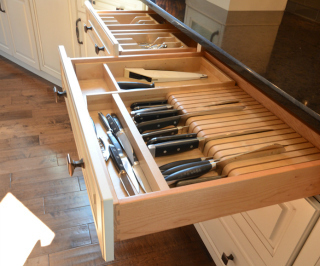 The staff at Elite Kitchen & Bathroom are custom kitchen and bathroom experts and can help you choose handles and knobs to compliment your cabinets, along with faucets, countertops and flooring. We pride ourselves in delivering exceptional customer service and will work with you every step of the way to deliver the kitchen or bathroom you’ve always wanted.